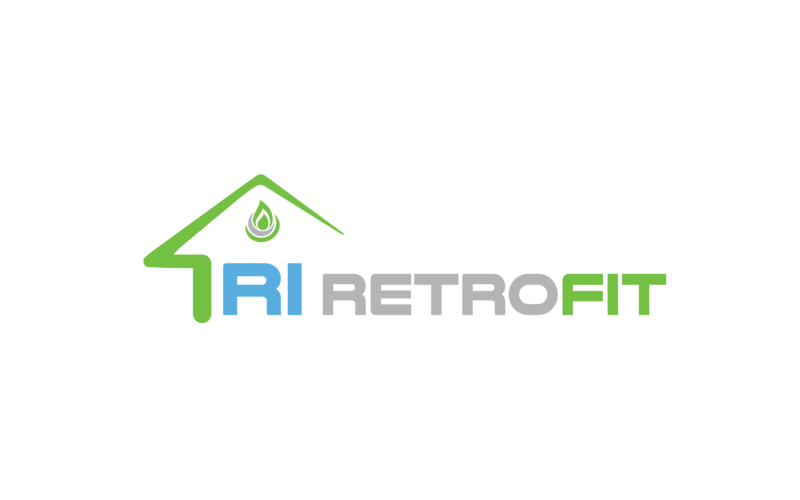 CT Retrofit energy audit’s are conducted by an energy specialist who is certified by the Building Performance Institute. We analyze your home by checking each room’s efficiency. We’ll locate your home’s problem areas and develop solutions to improve its efficiency and save you money. Our energy energy specialists will check every part of your home to ensure you’re maximizing your efficiency and health. Our team of certified professionals will walk you through any problems located in the audit, and help you create solutions to increase energy efficiency and save you money.